I just found out the Wright brothers had epic battles. How cool is that?! They have to be one of the most famous family businesses ever! Here’s what’s so great about this story. Their conflict is actually what kept driving them to push each other with new ideas to solve one the biggest unsolved problems of their time. One of the most important parts of the story is that they were really good at fighting, blowing up, yet still having great respect and regard for one another. What I appreciate about this story is how it demonstrates the importance of conflict in terms of innovation and evolution of a business. Without the conflict, the necessary innovations would never have happened. What could happen to our business if we learned to do conflict like the Wright brothers? What is our company’s general approach to conflict? Do you embrace it and do it well, do you avoid it or do you do it poorly? What are one or two ways you could improve your conflict skills? 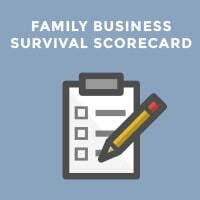 What results would become available to your business and your family if you could improve your conflict skills? 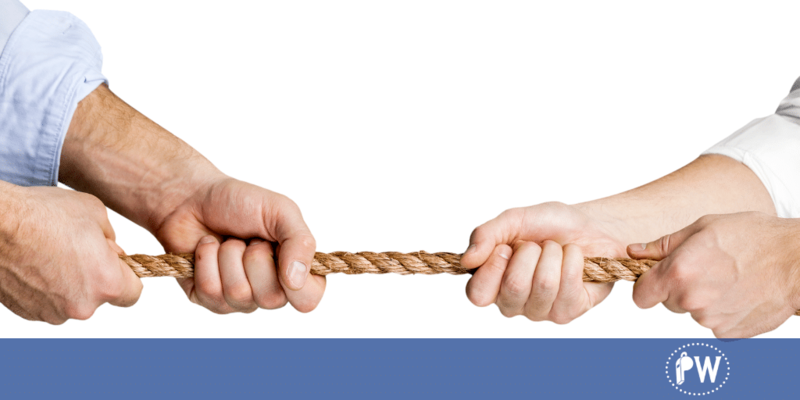 What is unhealthy or ineffective conflict costing your company? In conclusion, conflict, done right, makes a better company. Avoiding conflict usually leads to bigger and explosive conflict. Down the road this could cause irreparable damage to the family or the business. Conflict skills are just like any other skills – they can be learned and improved through practice. 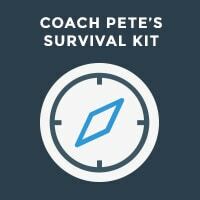 Lean into conflict training sooner rather than later. Want to see what conflict looks like? 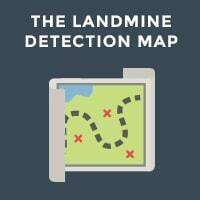 Check out my Landmine Detection Map!